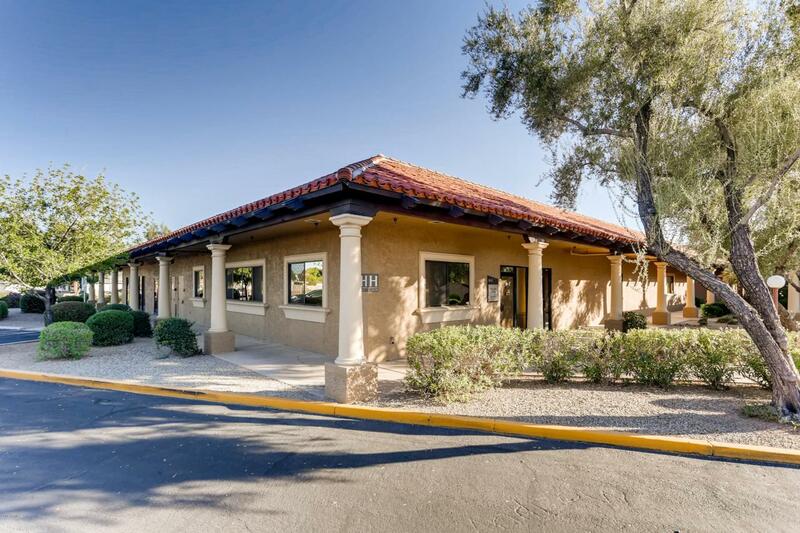 Medical Space move in ready .5 Wet Exam rooms,waiting area ,administrative area...,Opposite Thunderbird Bird Hospital.Medical suite well located in the west valley and across the street from Banner Thunderbird Samaritan Hospital. This move-in ready space features 5 wet exam rooms with plumbing, a large reception/work station area with 5 available work areas, ample storage and a large waiting room. Convenient access to parking. Suite is comprised of 5 condominium units: APN's 200-74-694, 200-74-695, 200-74-696, 200-74-697, 200-74-698. Property also available for lease.